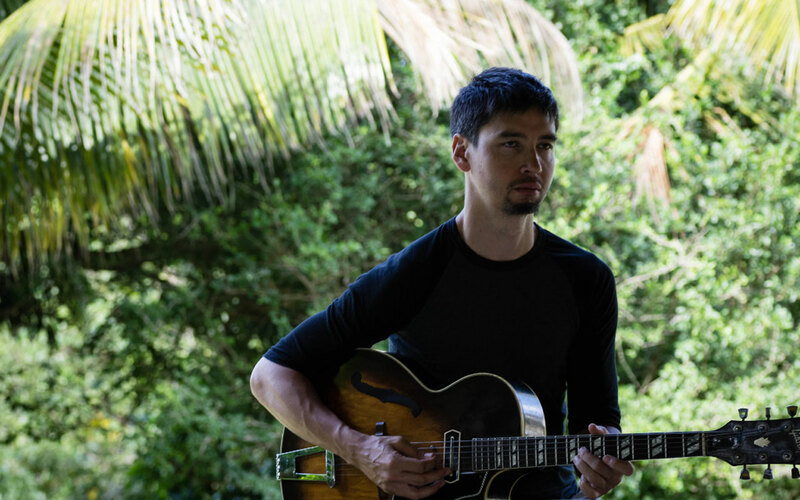 Born and raised in Port Townsend, WA, now hailing from New York City, Miles Okazaki is a contemporary guitarist. His Trickster project is inspired by Lewis Hyde’s book, Trickster Makes this World. The trickster appears across many cultures, manifesting as a figure of mischief and magic that disrupts and breaks taboos and conventions to open new doors and possibilities. Praised as “an expression of deep, systemic intrigue” (New York Times), the project draws on themes of collectivity and creativity, exploring the ancient archetype in human folklore. Like the Trickster, Okazaki disguises intricate and compositional machinery in a related and earthy rhythmic flow. Joining Miles Okazaki are Matt Mitchell (piano), Sean Rickman (drums), and Anthony Tidd (bass). To guarantee a good seat, please make your dinner reservation by emailing reservations@theroyalroomseattle.com.